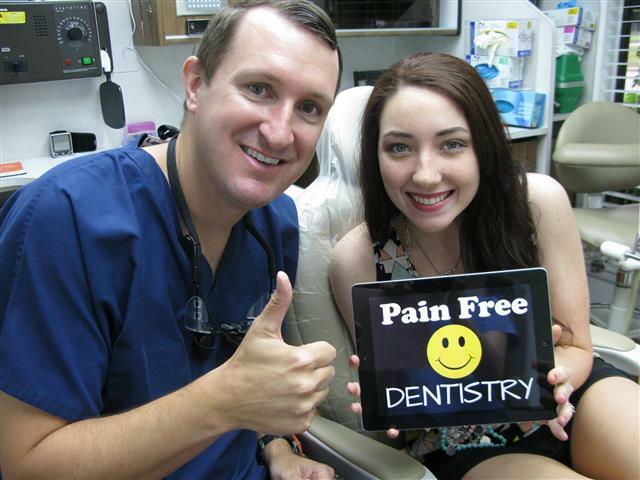 Having the most advanced technology helps Pasadena, Texas Family Dentist Michael Nugent offer many unique services. Dr. Nugent uses a laser at his office. Laser Dentistry is used to 1. Stop and eliminate cold sores 2. Bacterial reduction at you cleaning appointments 3. Soft tissue removal/re-contouring. 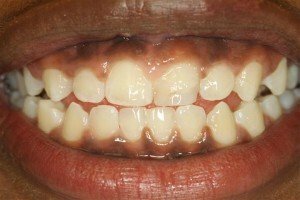 This beautiful young patient had a “gummy smile”. Her gum tissue was covering a lot of her front teeth. This made the teeth to appear short and un-proportional. 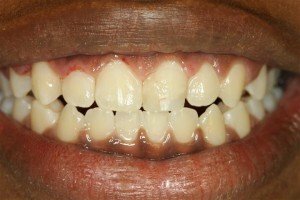 With the laser Dr. Nugent was able remove and recontour the gum tissue, thus making the teeth appear to be longer. Quick and easy appointment that made a lot of difference. Dr. Nugent encourages you to call his office if you have any dental concerns and problems. Dr. Nugent is very conservative and will listen to your dental needs and concerns. Then he will offer you multiple solutions. 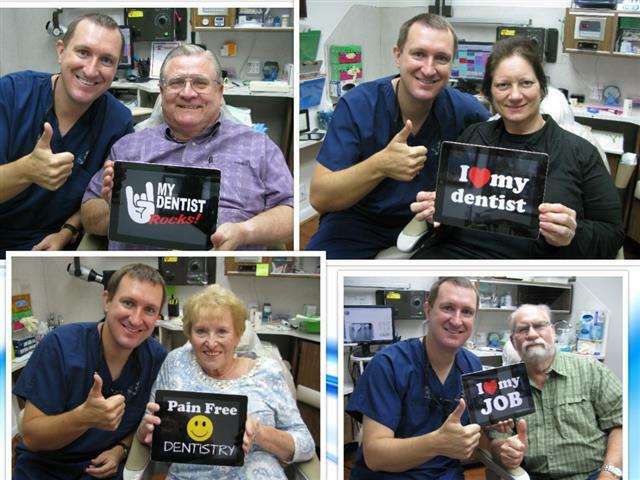 Dr. Nugent has been named BEST PASADENA TEXAS DENTIST multiple times. Patients travel from Pasadena, Deer Park, La Porte, League City, Friendswood, and Houston Texas to our office. Patients love the “down to earth” friendly personality of our office. For the ultimate in family dentistry call our office at 713-941-8261.